In this two part post we will examine the history of our area and the sometimes conflicting stories we’ve heard about our house. We have been told a lot of different things about the origins of our house in the past year. We’ve been told the house was built from military housing lumber, we’ve been told it was the first house on the street, we’ve been told it was built in 1952, 1953, and even the 1940’s. I’m beginning to question these facts and I’m beginning to wonder what the real story is. 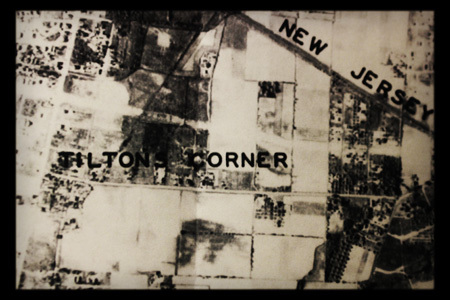 From what I understand, our house is in Hazlet Township, our mailing address is West Keansburg (although we aren’t part of West Keansburg or Keansburg) and the area was at some point in the past known as Tilton’s Corner. This name only shows up in the 1930 US Geological Survey, and on some old topographical maps. The (extremely) local dialect seems to pronounce the town “Kingsburg” sometimes. However illogical that sounds, it turns out that at some point that may have been accepted. According to C.C. 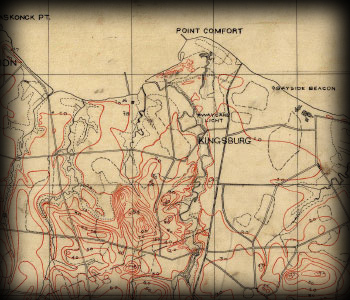 Vermeule and the first NJ state topographical study, the area was, in fact, known as Kingsburg. With that being said, take it with a grain of salt. This was the 1870’s were talking about here. Except for a few typos I can’t find any solid evidence that the area was ever called Kingsburg. Nowhere in my travels, including John Kean’s biography, for whom the town is named to the town historical society website can I find a clear path to “Kingsburg”. Our neighborhood was farms “as far as the eye could see” until the middle of the century. The last farm disappeared in the 1980’s and was replaced with some pretty standard single family homes. 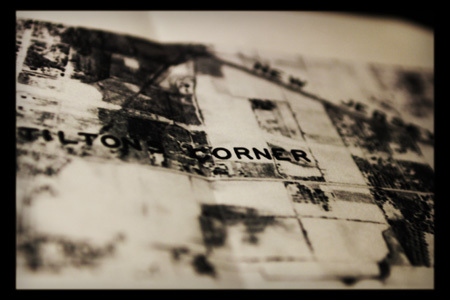 According to our deed and records the neighborhood was first divided into blocks in the late 1940’s and early 1950’s. 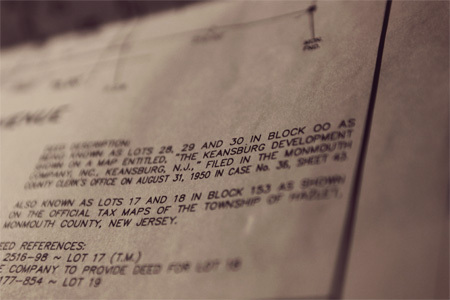 The town of Hazlet changed its name from “Raritan” to “Hazlet” and the town experienced significant growth in the 1960’s. There isn’t any info online about “The Keansburg Development Company, Inc” that divided and sold the lots but our deed shows that they did in fact divide and publish a map with the Monmouth County Clerk’s Office on August 31st 1950. So that means our house could not have been built before 1950. That’s at least one mystery solved. That’s all for now. Look out for part two of this two part post about our house’s history. Photos taken by Andrew. 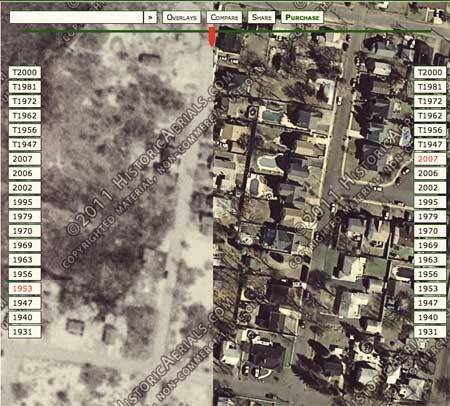 Maps and images were pulled from Historic Aerials , the NJ DEP and USGS.